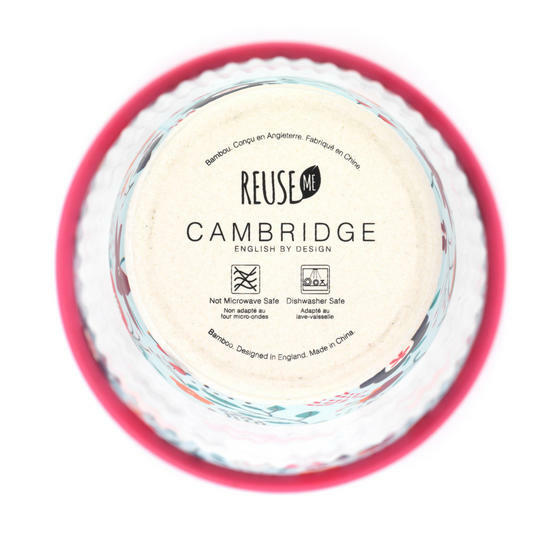 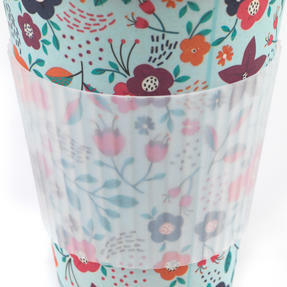 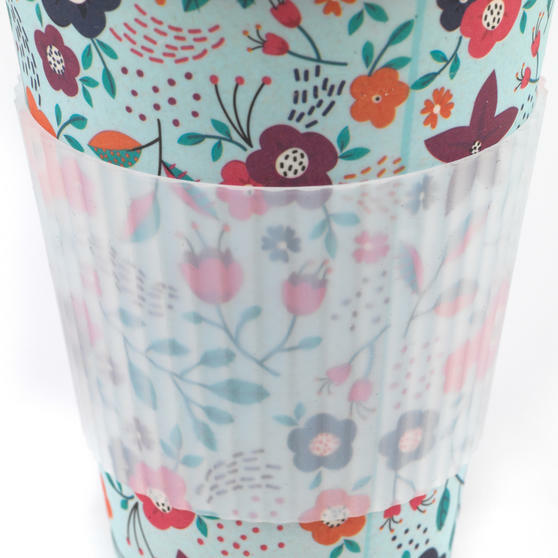 Becoming the most popular way to enjoy an eco-friendly beverage, this bio-degradable re-usable mug means you can save pounds on your morning takeaway coffee, while also saving the planet! 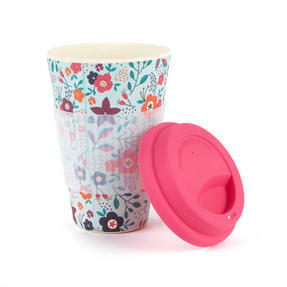 Microwave and dishwasher safe, you can quickly prepare your drink and easily clean your mug ready for tomorrow. 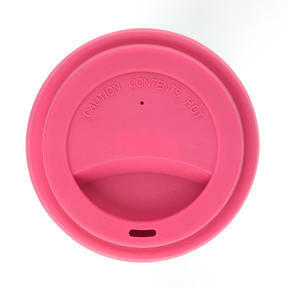 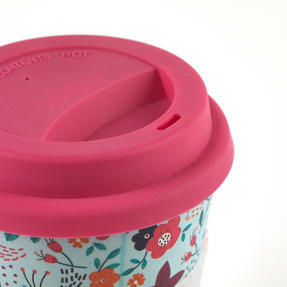 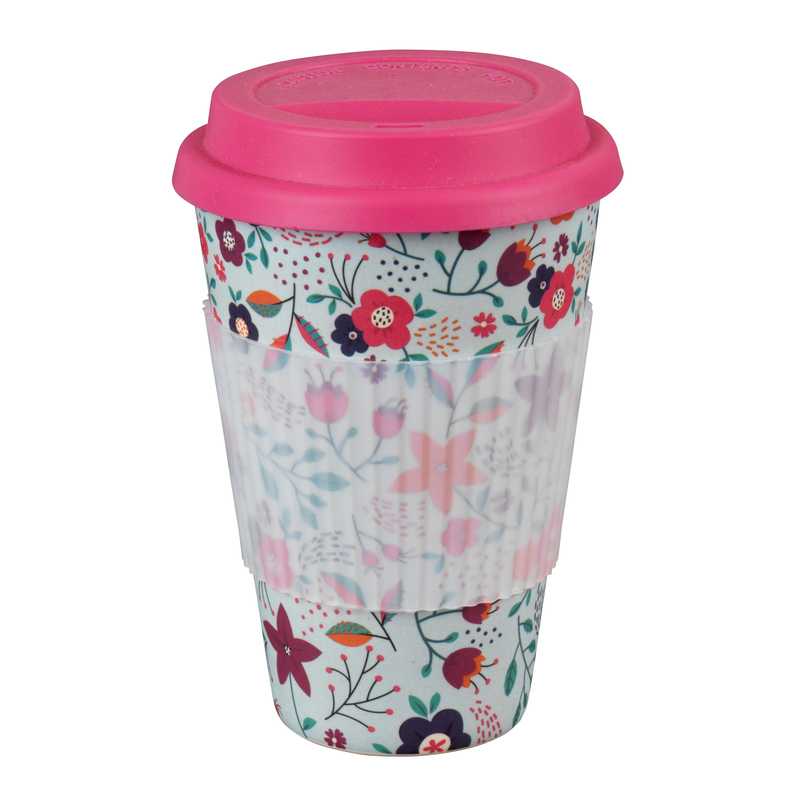 With several colourful designs available, you can do a good thing for the environment and look good doing it, while the heat resistant silicone lid and grip around the middle make it easy to carry and sip your drink on the go.